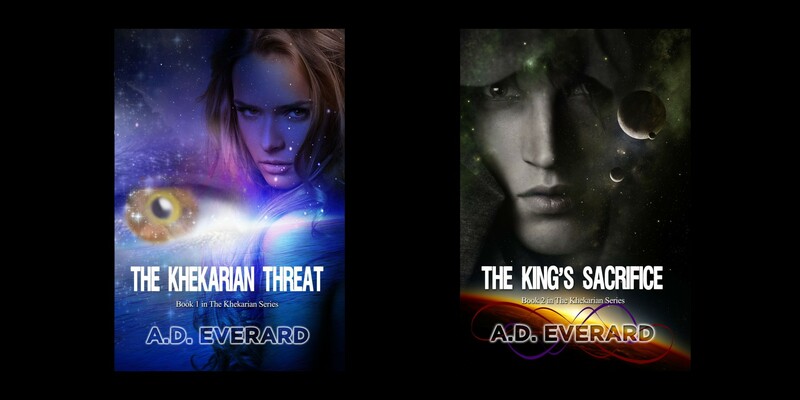 This entry was posted in science fiction and tagged books, science fiction, The Khekarian Threat on November 24, 2012 by A.D. Everard. What kind of series is this? Can these paperbacks be cheaper? I’m sure these questions have occurred to a lot of you, too. Both tie in together very strongly as there is a tradeoff between them and so I shall answer them together in one post. So, is this the kind of series that you need to have all the books for the story to be complete? No it is not. Although some threads link through from one book to the next and the political backdrop shifts as it must, each book has a main story that reaches its conclusion. This entry was posted in books and tagged books, science fiction, The Khekarian Series on November 21, 2012 by A.D. Everard. This entry was posted in books and tagged books, science fiction, The Khekarian Series on November 20, 2012 by A.D. Everard. This entry was posted in books and tagged books, self defense on November 13, 2012 by A.D. Everard. I have written how letting characters perform true to their nature (Stepping Forward. Characters that take over) helps me with consistency and allows me to get some surprises out of the books I write, too. What enables them to perform this way for me is that I take the time to get to know them. It’s all about what they do, what they want and all the little things that make them tick. Character traits pop up out of them and I use them. Anything that flows from them gets grabbed up and used. Letting characters perform helps me in other ways, too. Sometimes even before I get to know them. Here’s a great example, although it doesn’t feature in any book. This was an exercise I ran simply to find out which direction to send this pair. They are Khekarian Royalty. The girl is six. Her half-brother is fifteen. The story for them both was still forming, yet I could write nothing without understand at least how they felt about each other. I knew there was some animosity between them, but not its nature. This entry was posted in science fiction, writing and tagged science fiction, The Khekarian Series on November 8, 2012 by A.D. Everard.